End of month reporting – a timely topic for today’s product release update! No matter how much you love data, you likely cringe at the thought of pouring over spreadsheets and crunching your numbers for an entire day (or sometimes two) to output your reports. 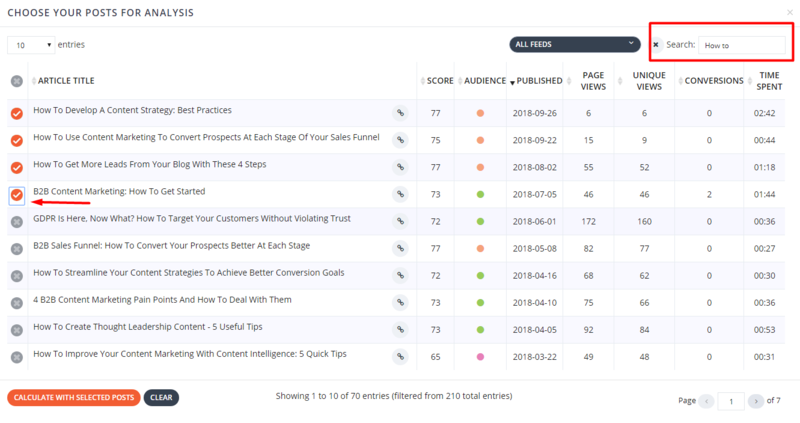 Most of us marketers (including myself) are used to measuring the success of your content that’s recently been released, drawing comparisons month over month. But what about that evergreen content that keeps bringing people back month after month, ranking well in search engines, and engaging your customers despite its tenure? Now, with Atomic Reach, you can get data and recommendations based on your articles that perform well over time, taking into account the velocity of newly released content – all in one, easily digestible, dashboard. Now you can get data, insights, and recommendations based on which pieces of content are performing the best over time by your chosen metric – be it conversions, page views, or time spent on page – either as a whole or for a specific group of emails. Want to see what makes your “How To” articles have staying power and continue to bring traffic to your site? Simply select a sample group of emails from the “Custom Analysis” widget and build a set of recommendations based on their engagement over time. 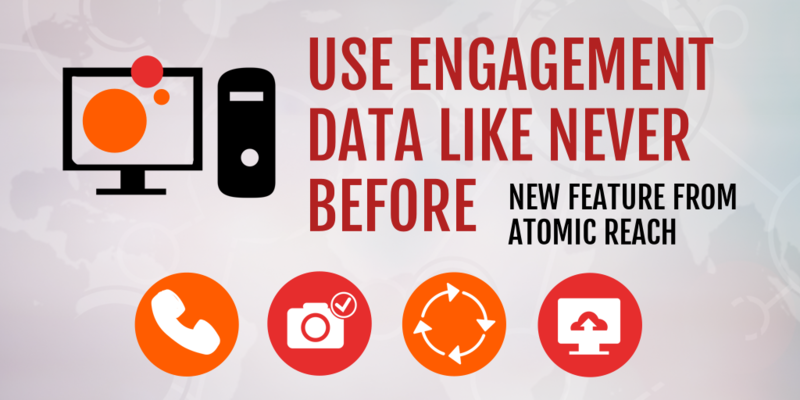 If creating great content is a part of your ongoing strategy, Atomic Reach’s new Engagement Data Recommendations may be just the tool you need. Find out what it is about your content that keeps your audience coming back again and again, and use these insights to write content that’s primed for long-term success!